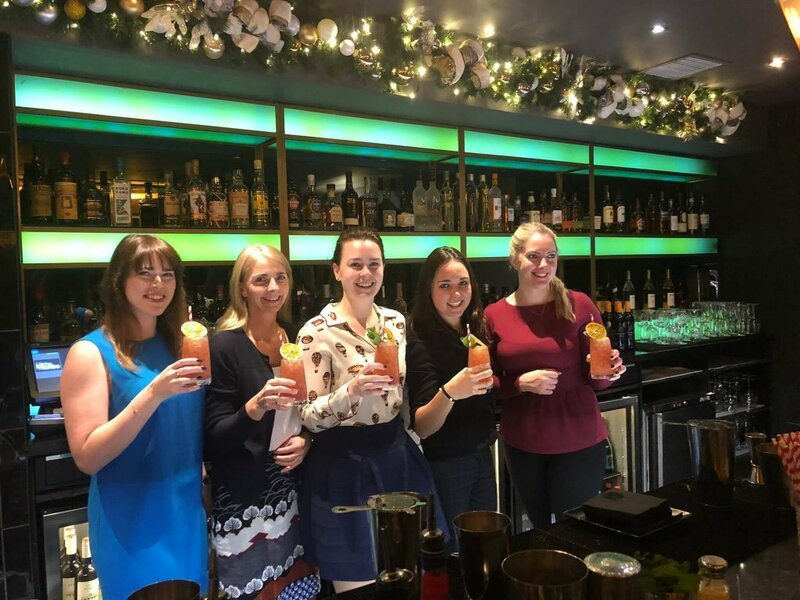 Last night we hosted a top night with top ladies! 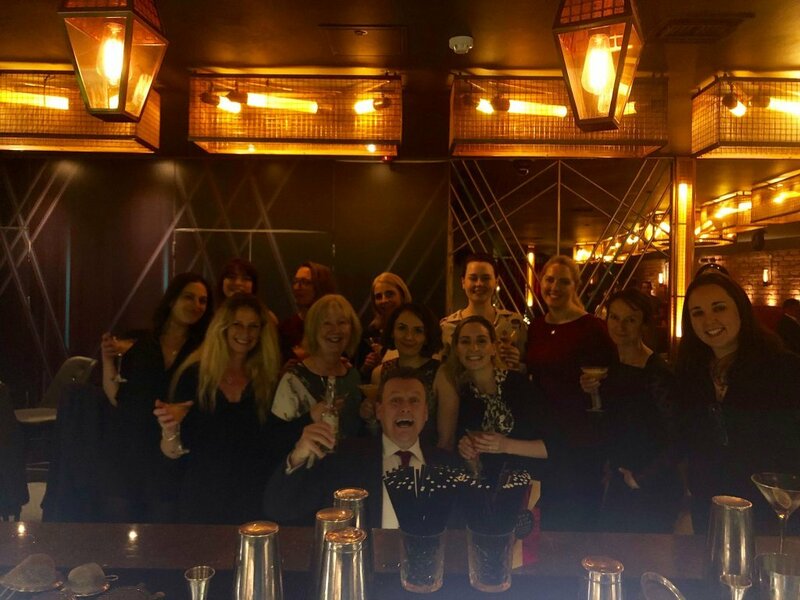 We had a great night at Dirty Martini, Monument last night when we held another Ladies in Construction event. 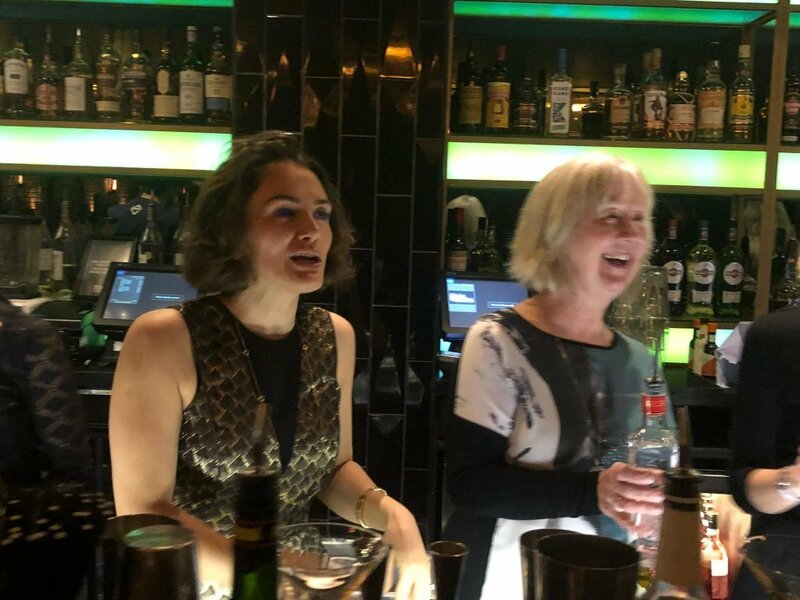 A highly entertaining couple of hours learning how to make some delicious cocktails was preceded, accompanied and followed by serious cocktail drinking. 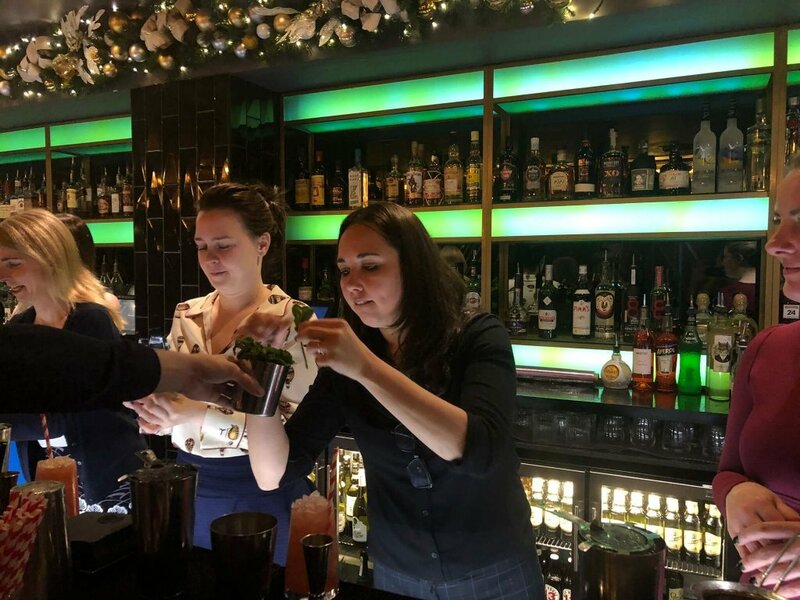 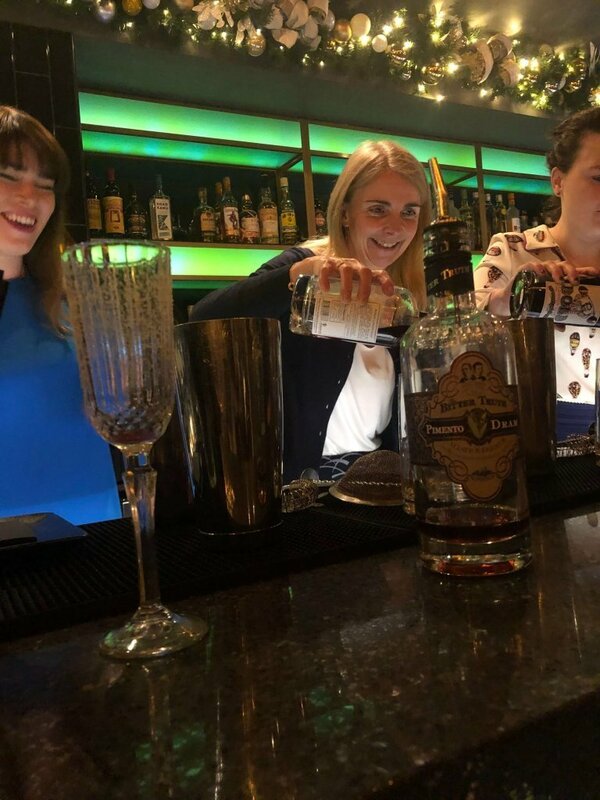 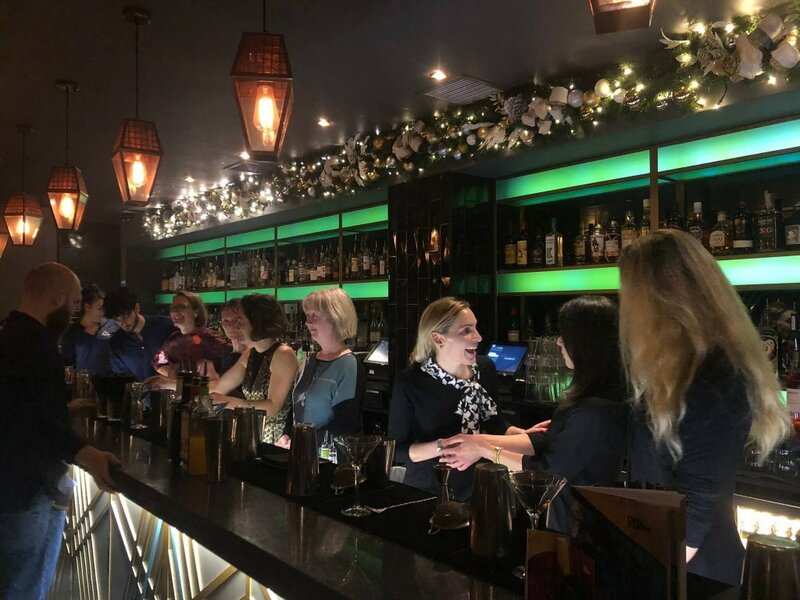 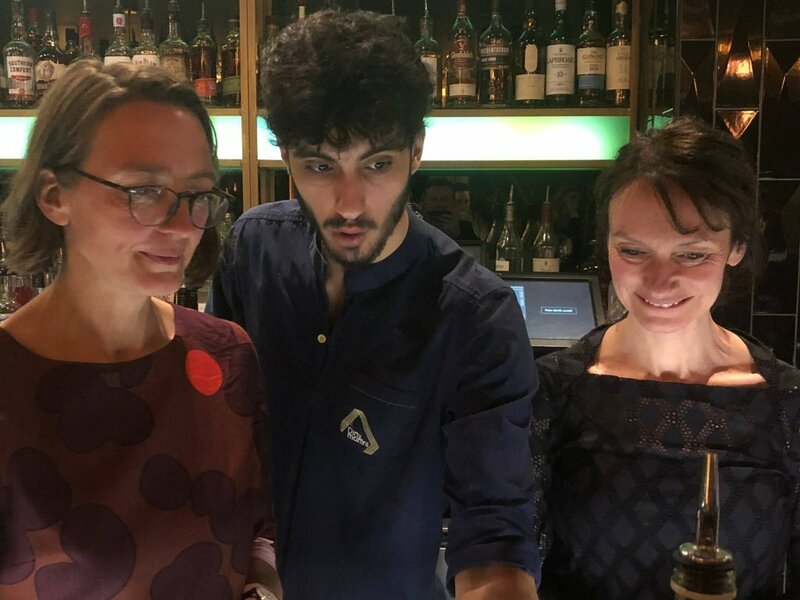 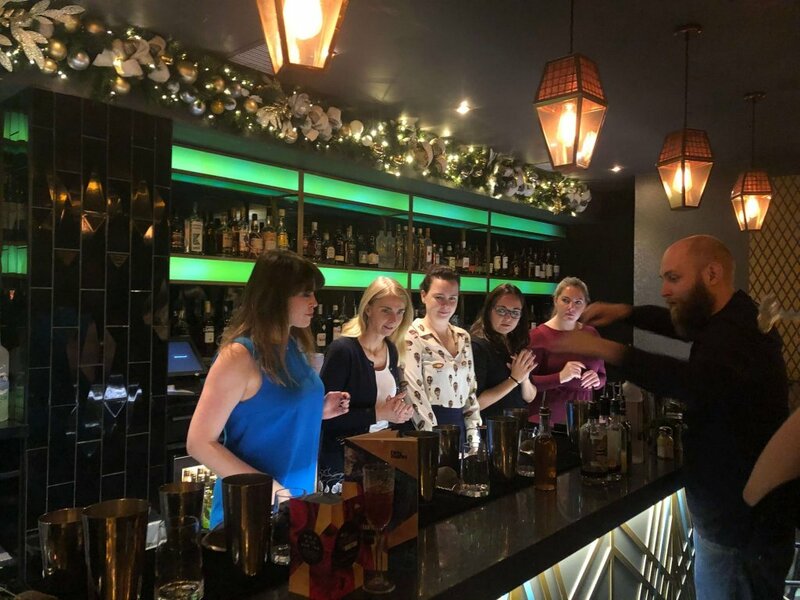 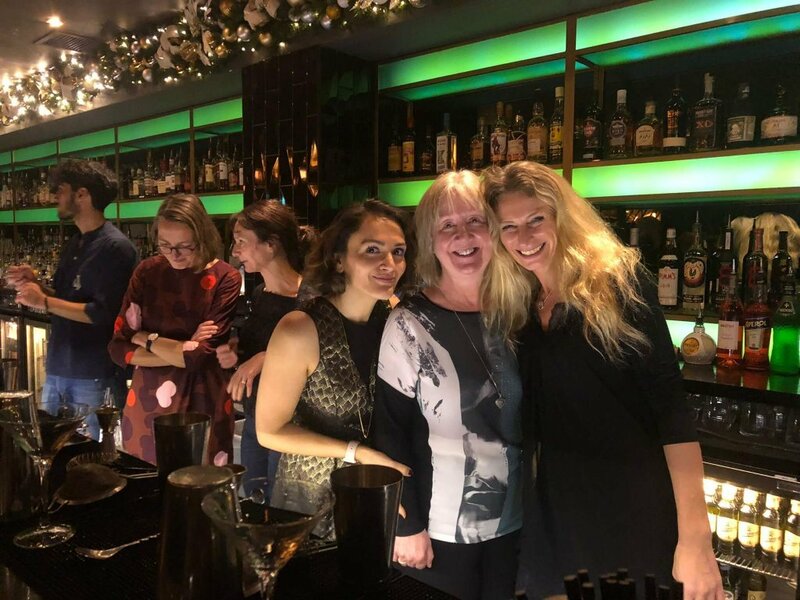 The cocktail making was judged by our impartial barman, with the winners of the evening being Sabrina Forte, one of our Szerelmey girls, Tanya Parkin, EPA, Anika Gil, Arcadis and Claudia Lynch, Lynch Architects. 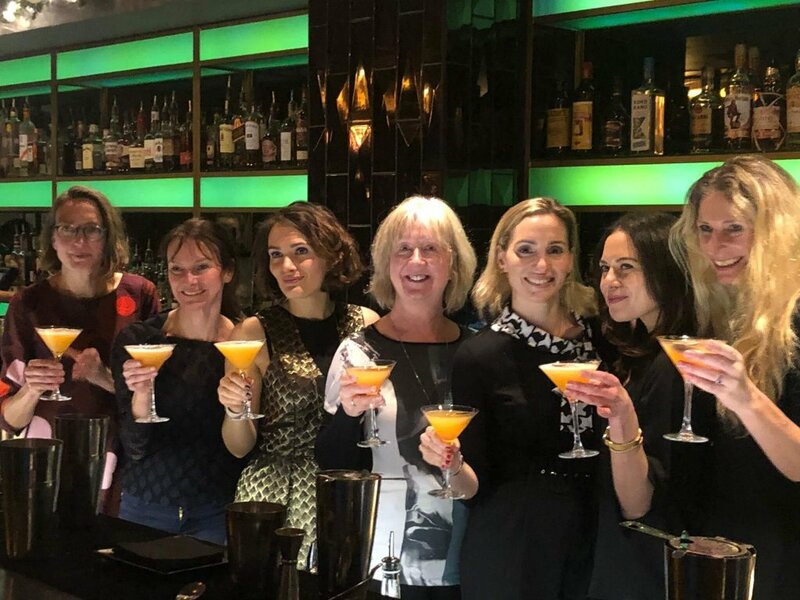 Thank you to Eilis McShane,Tanya Parkin,Claudia Lynch,Sophie Roberts, Narjes Khatoon Jafari, Paula Walsh, Anika Gill and Paula Gonzalez for joining us!